Niria Gerbich has been selling real estate since May 2014, and has secured good listings and sales since that time. 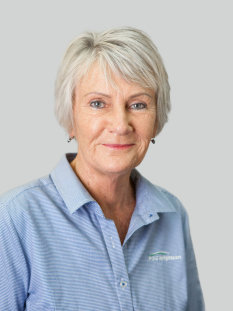 She has lived in Waihi Beach since the early 1990s, and is involved in many community projects and sporting activities. She enjoys helping find the right house for the right person.